Blue small old retro hipster vintage antique two-door car, hatchback on a white background. Dog drives a retro car on a route sixty six. Retro car. Vintage convertible. Realistic style. Vector illustration of beautiful retro car. Vintage car vectors. Linear convertible car icon from Mechanicons outline collection. 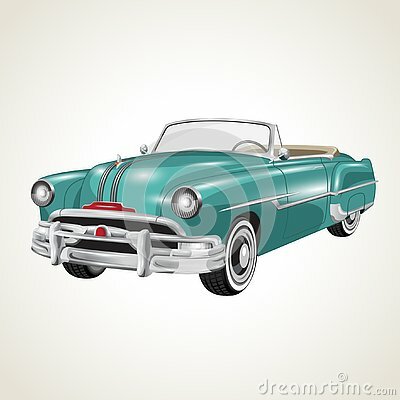 Thin line convertible car icon isolated on white background.